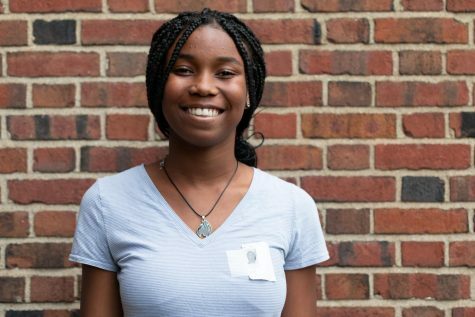 Kai’Lin Merriweather (‘22) is in her first year with The Shakerite. She is currently a Journalism I Reporter. Kai’Lin is a part of the Creative Writing Club and plans on becoming an author or screenwriter. She enjoys writing in her free time.